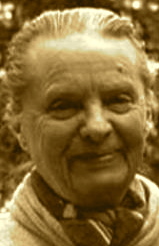 A Year of Being Here: Marie Ponsot: "Out of Water"
"Out of Water" by Marie Ponsot, from Springing: New and Selected Poems. © Alfred A. Knopf, 2002. 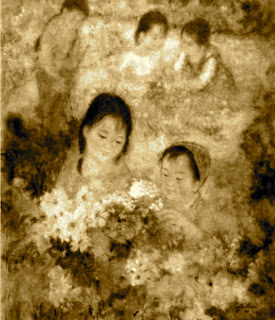 Image credit: "Children Picking Flowers," painting by Le Thi Luu (originally color).